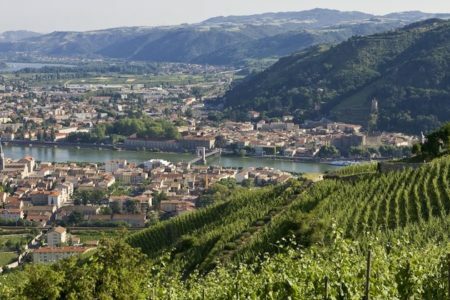 Grape Escapes have been organising Rhone wine tours for over a decade, and The Rhone Valley remains one of our favourite destinations for wine lovers. 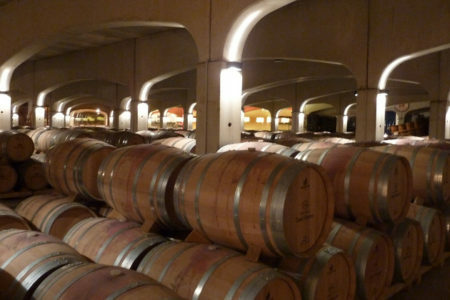 We offer a huge selection of Rhone Valley wine tours to suit all tastes and budgets! 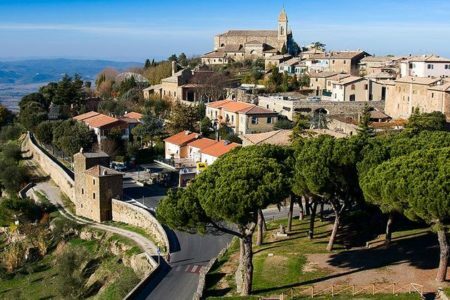 We can arrange your travel, accommodation and wine tours for you, and all you will need to do is turn up on the day and enjoy the wine! 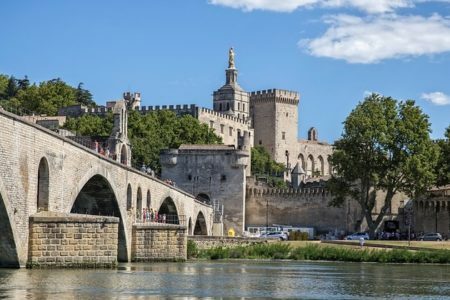 Our friendly team would love to hear from you on +44 (0) 1920 46 86 66 or at info@grapeescapes.net to discuss your requirements and suggest suitable packages, however we have listed below some of our favourite Rhone wine tours, which are also available to book online. 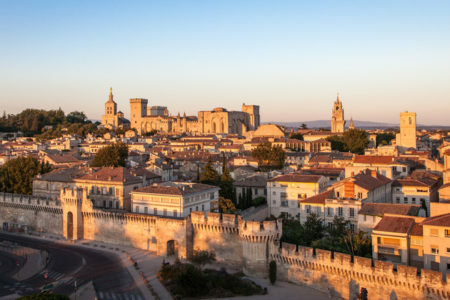 The city of Avignon is a fantastic base in the Southern Rhone, and for lovers of wines such as Chateauneuf-du-Pape, our Essential and Exclusive breaks are ideal. 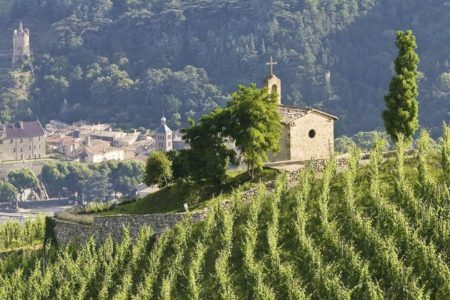 For fans of wines from the northern Rhone, we offer two Essential tours based out of Valence and Tain l’Hermitage, while for the ultimate Rhone Valley wine experience, we offer an unforgettable six day Rhone by Rail break. 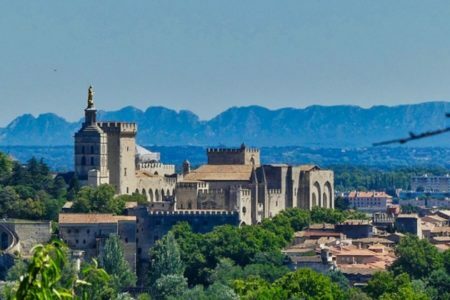 With the exception of July, stay in your chosen hotel in the famous city of Avignon and enjoy a full day guided wine tour that takes in the top appellations of the Southern Rhone. 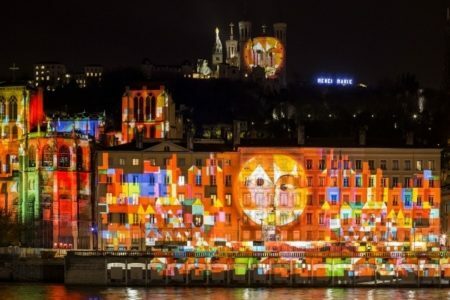 Travel the length of the Rhone Valley by train on this six day Essential Break which is available throughout the year with the exception of July. 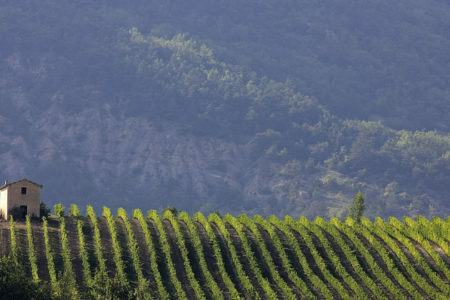 You will have the opportunity to explore the vineyards and wines of both the Northern and Southern Rhone. 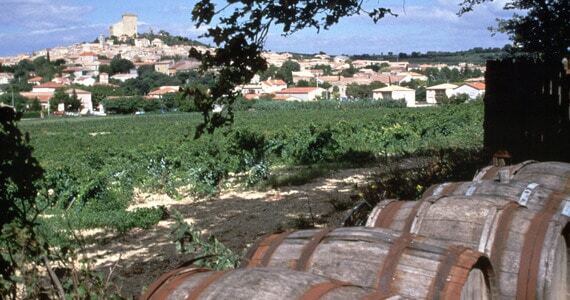 A sixteen day package which allows guests to explore all of the main French wine regions with rail travel included between each region. 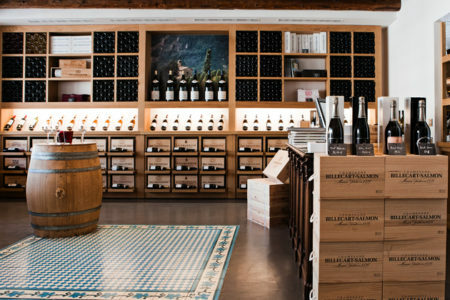 Guests will learn about red, white and sparkling wines and visit a range of wineries, including large prestigious estates and small family run producers. 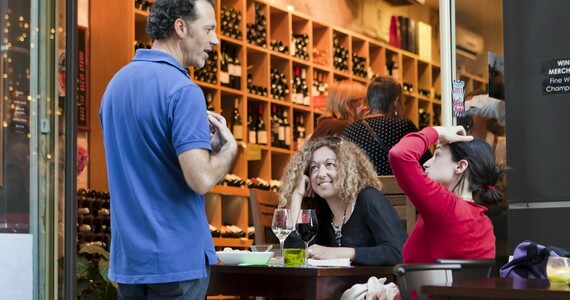 This package offers a once-in-a-lifetime gastronomic experience with premium wine tours and tasty Michelin stars meals.